This is a Kansas City heavy music compilation. Presented by and recorded entirely at Westend Recording Studios. 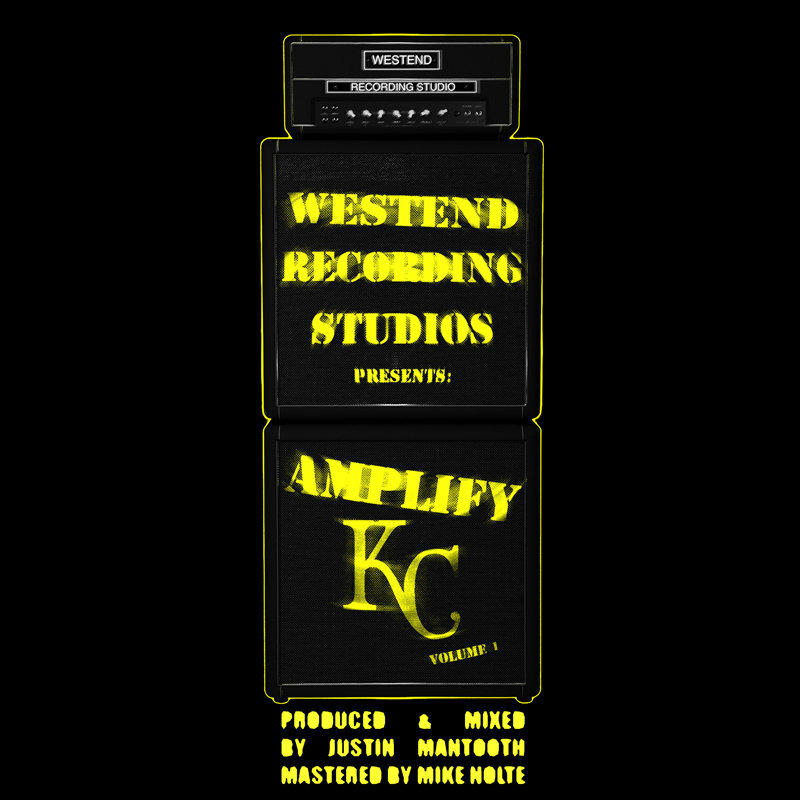 Recorded, Produced, & Mixed by: Justin Mantooth at Westend Recording Studios. Mastering: Mike Nolte at Eureka Mastering.